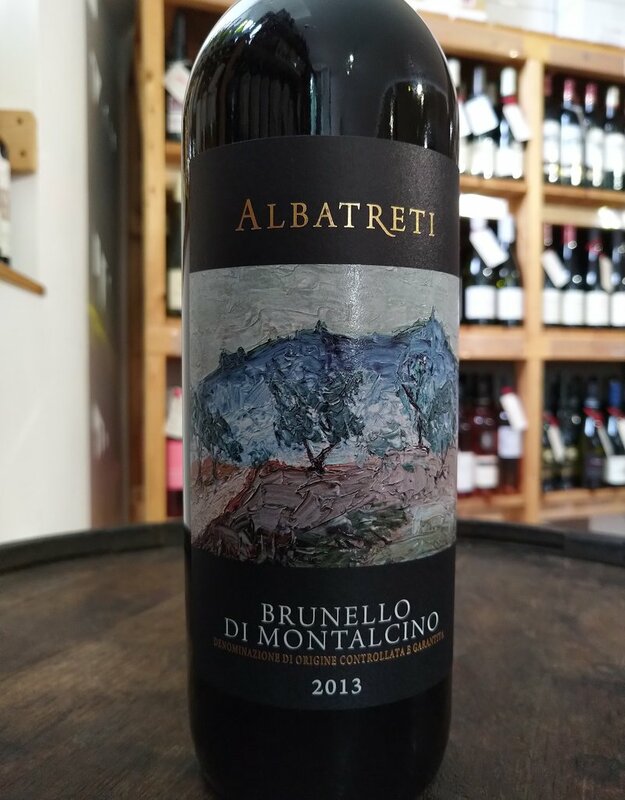 Red berries and sour cherries are evident on the nose with elegant tobacco notes and a good dose of mediterranean herbs. Elegant and savoury on the palate this wine has profound structure and can age well over 20 years. Fermentation in Stainless Steel followed by maturation in large slovenian Oak for 36 months. Rests in bottle for a minimum of 12 months before release. 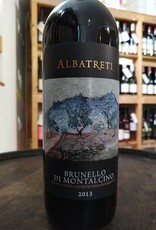 Albatreti is a 29 hectare property of which 1.8 hectares are dedicated to Brunello di Montalcino. Located at an altitude of 400-500 metres above sea level just outside the town of Montalcino in Southern Tuscany. Suggested food and wine pairing: Pairs well with game, beef, root vegetables, mushrooms and a wide range of grains and pulses.